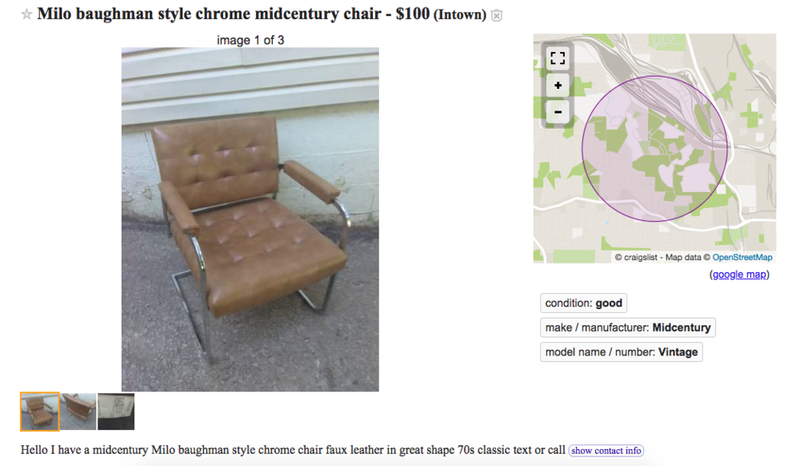 Because it's been listed for a while, I'd try to haggle it down a little closer to the $50 mark. 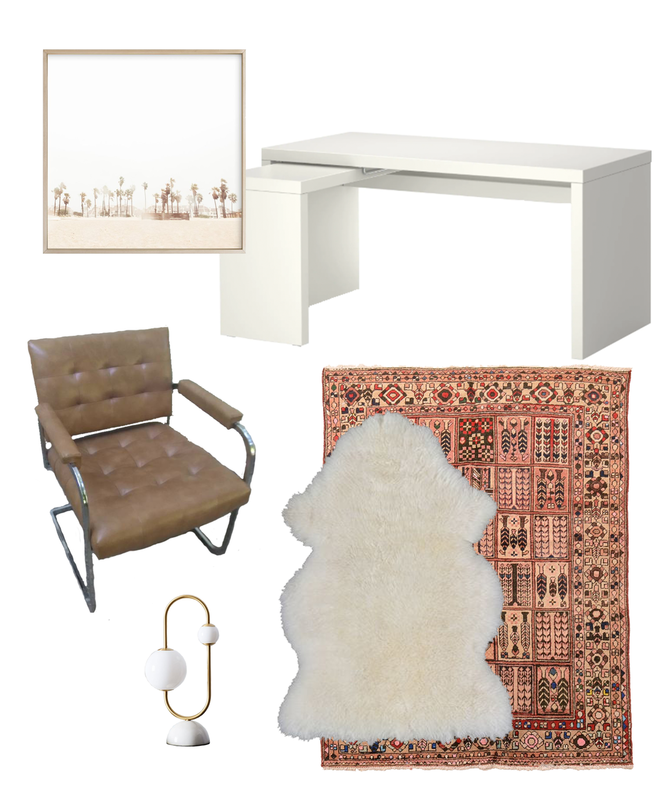 I'd pair it with a clean-lined white desk, warm up the space with artwork and a vintage rug in peachy tones, and toss a faux-sheepskin rug over its back. 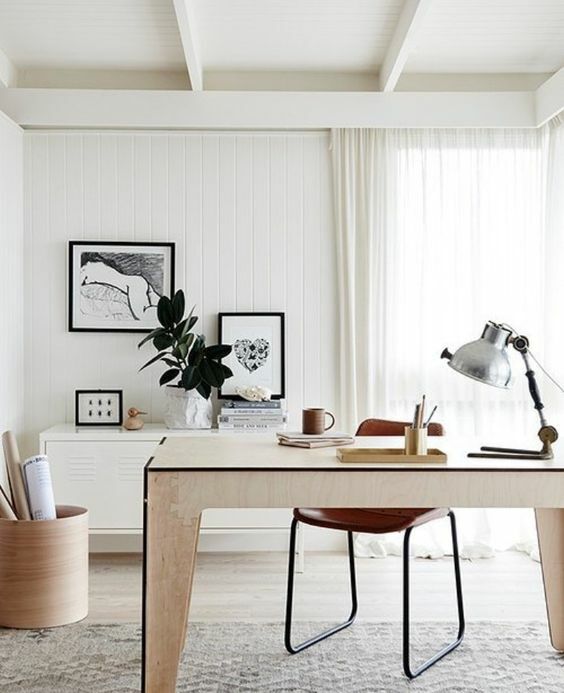 I could definitely see myself upping my productivity in an inspiring workspace like this! Now someone, go save it!